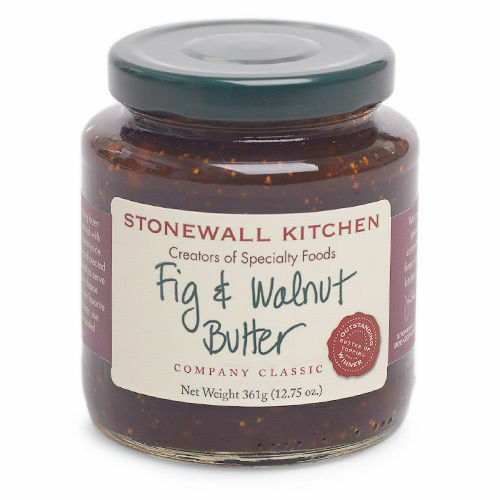 With our products loaded into a rented van, we pulled into a city we had never been to and by year three we were regulars at the Specialty Food Association annual Specialty Food Show in New York City. 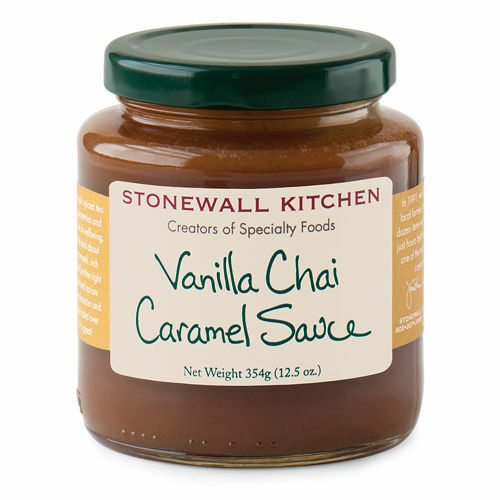 SIAL developed in - the world capital of gastronomy - Paris, is an organization dedicated to the global food and retail industries. 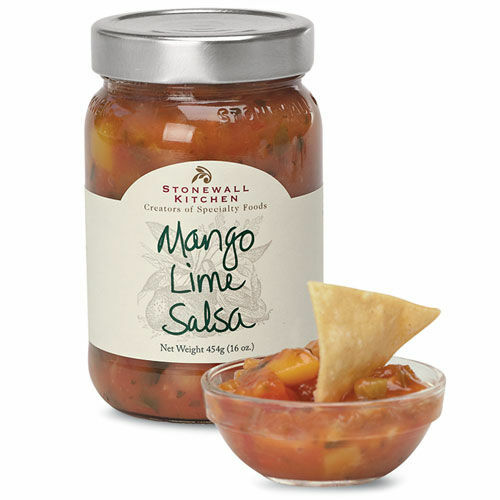 Every other year SIAL showcases 5,700 exhibitors from 106 countries, representing 19 product sectors in a five-day international food products trade show. 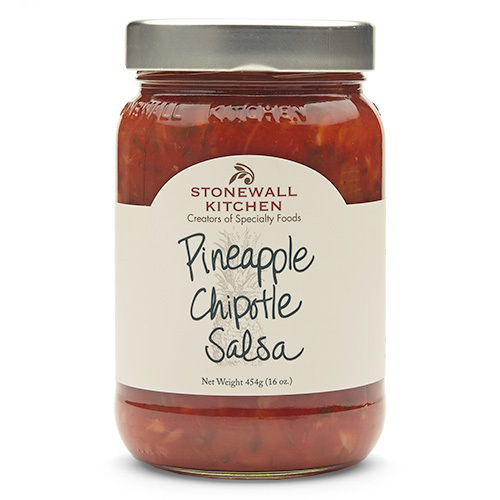 SIAL is regarded as the top global marketplace for new and innovative specialty food products and ideas, attended by 1356,381 visitors from 200 countries. 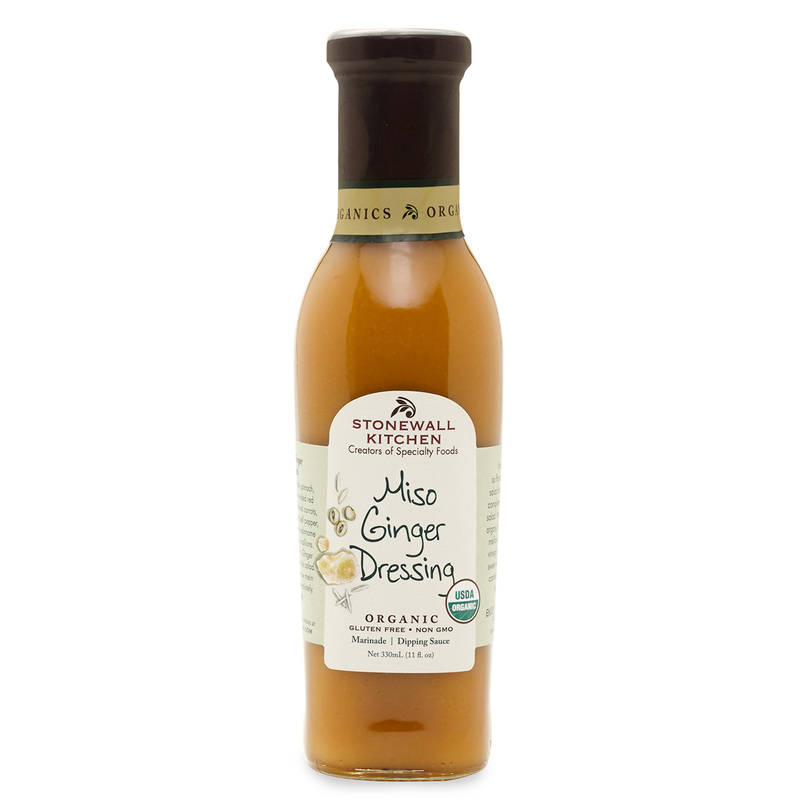 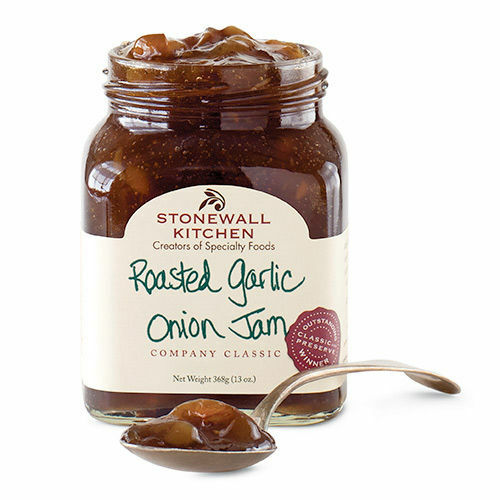 Stonewall Kitchen, the only US company selected, has been nominated multiple times for submitted products by the jury of Trends and Innovations at SIAL for a chance at the Grands Prix Award. 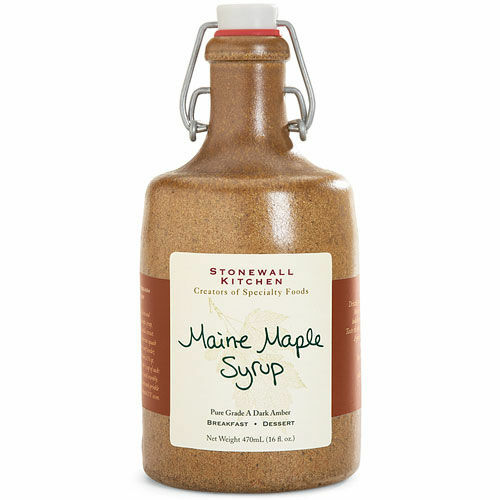 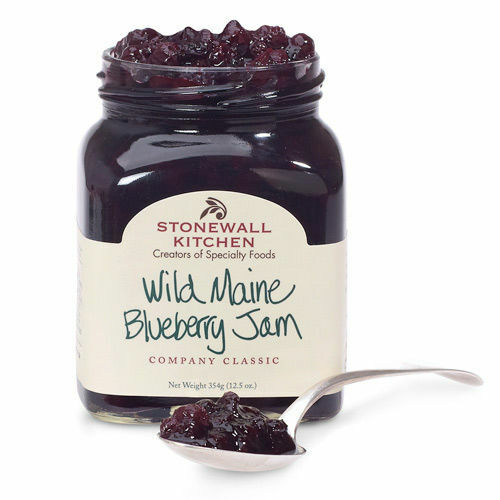 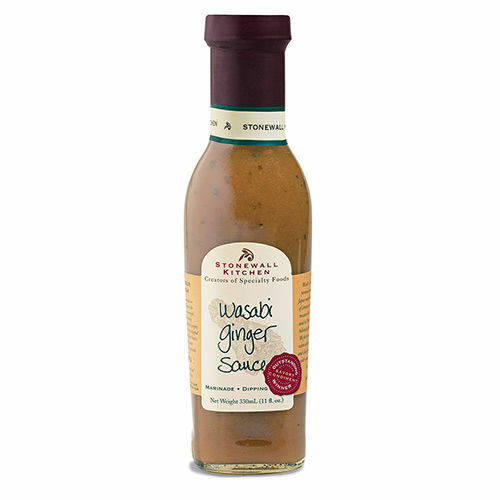 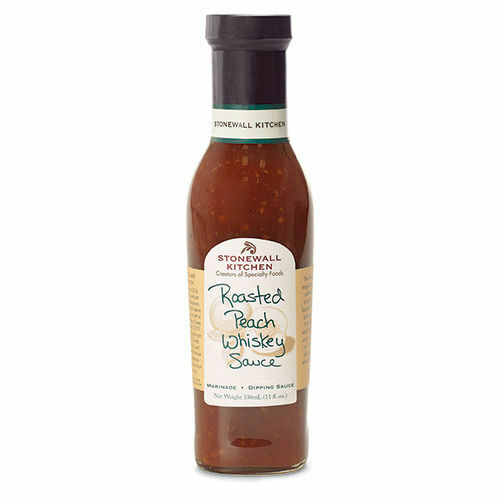 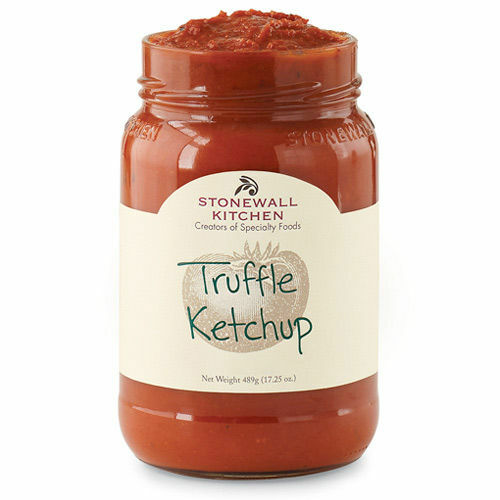 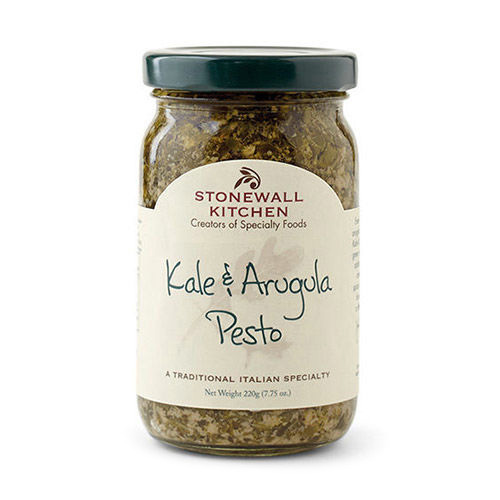 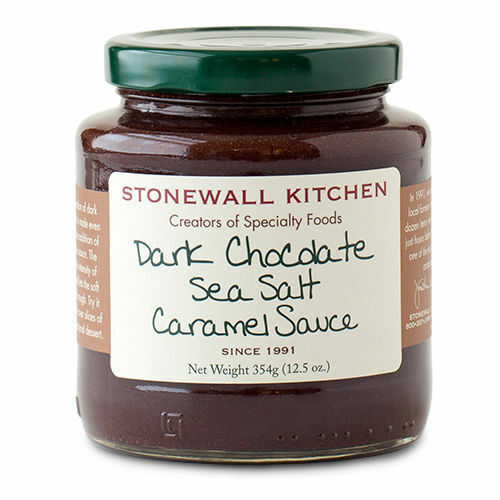 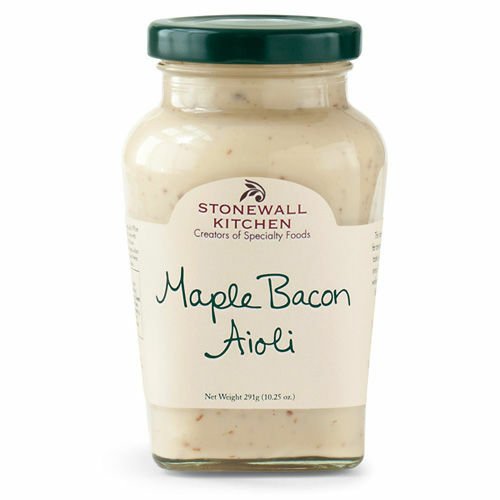 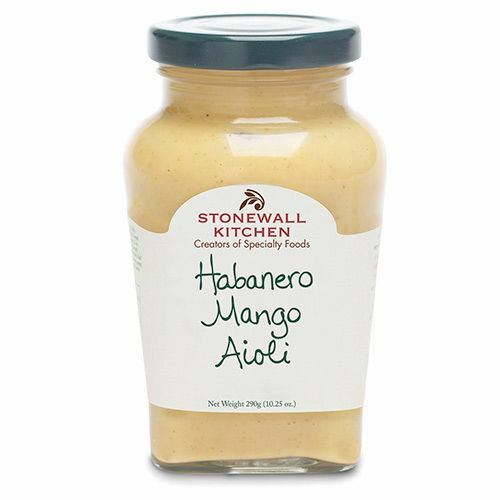 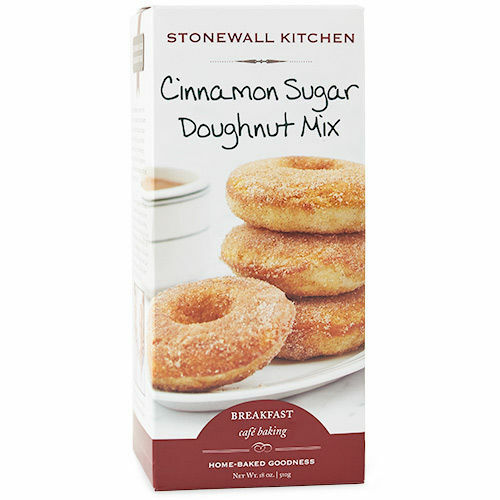 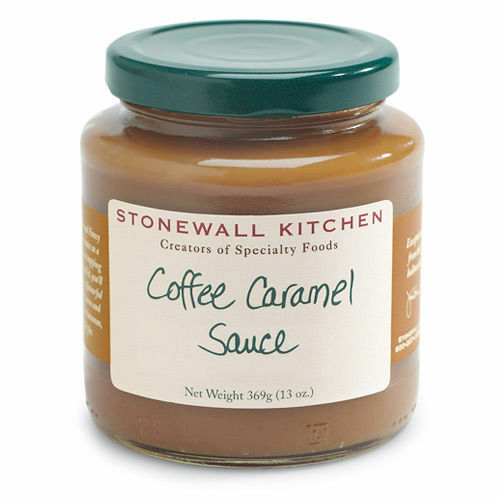 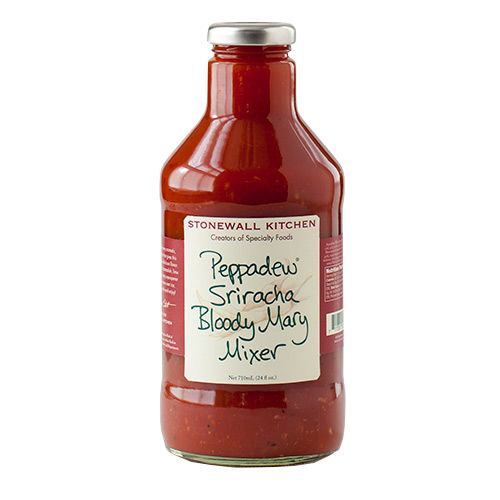 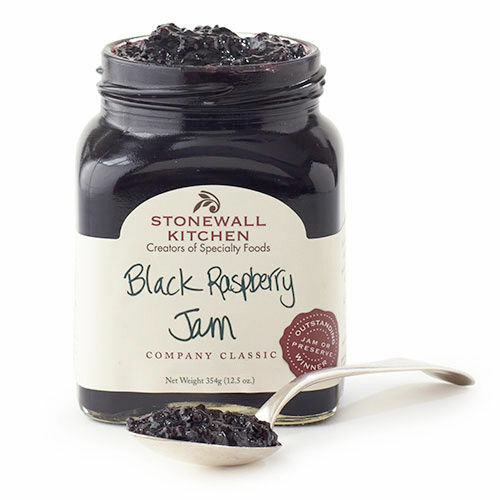 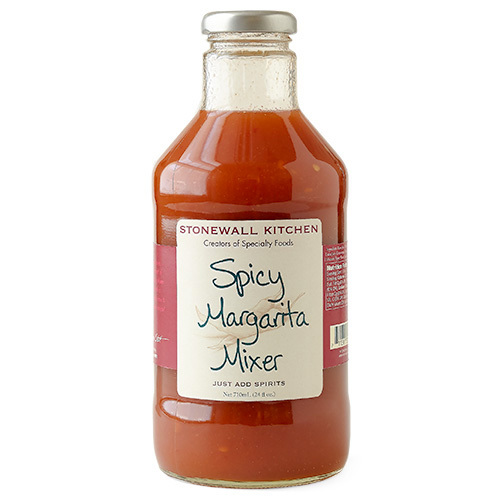 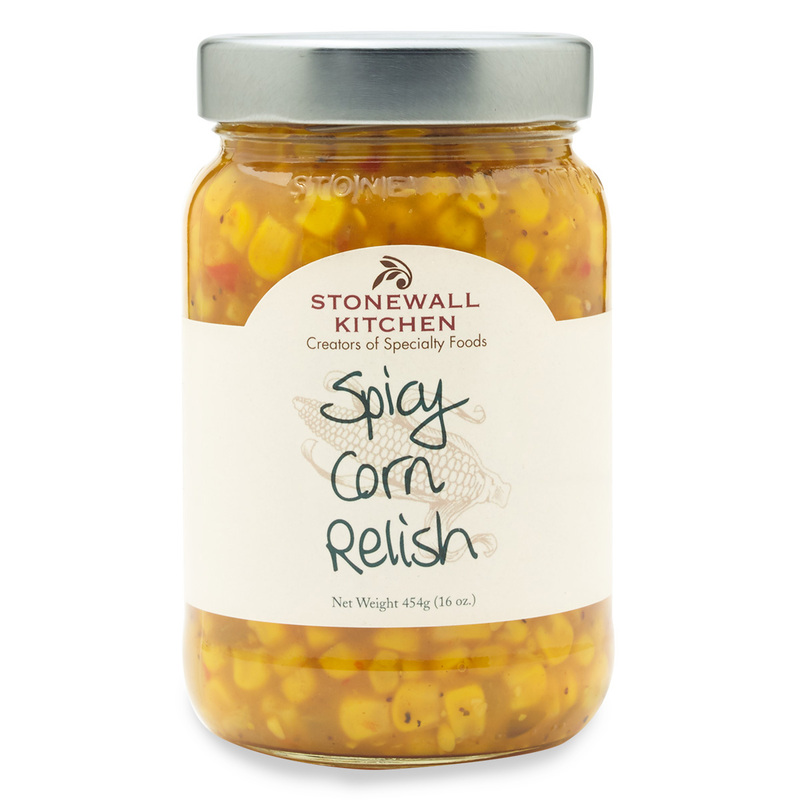 Stonewall Kitchen's products were chosen from more than 800 products from dozens of countries. A permanent showroom of the latest in giftware and gourmet food products for industry retailers which recognizes products in their annual Best of Atlanta Awards. 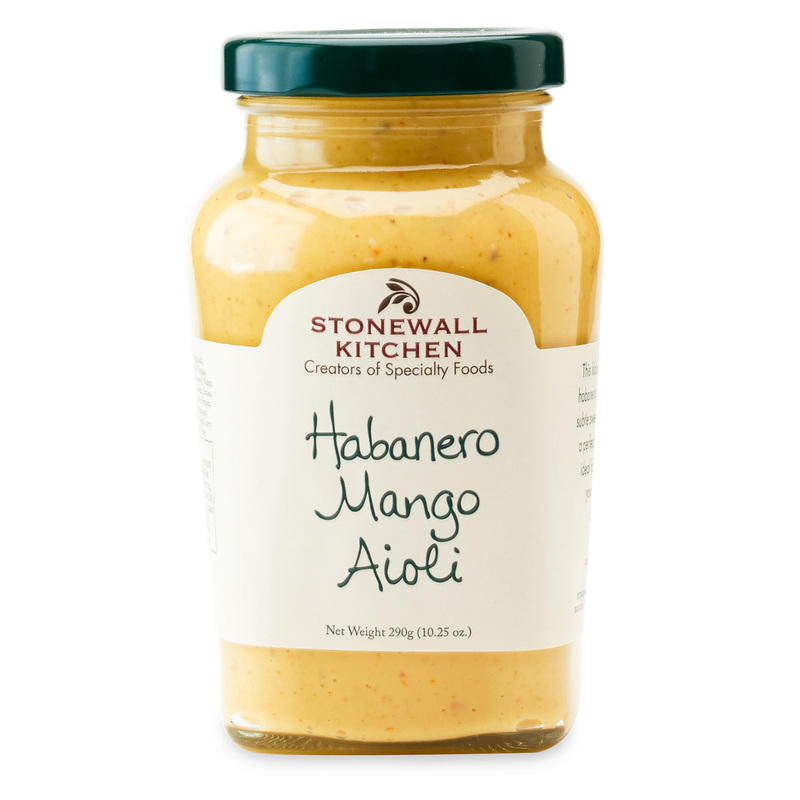 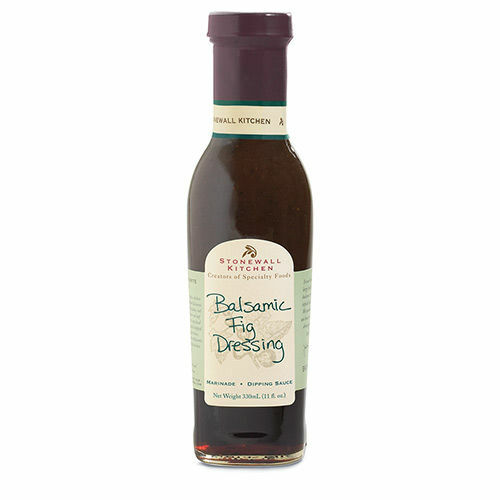 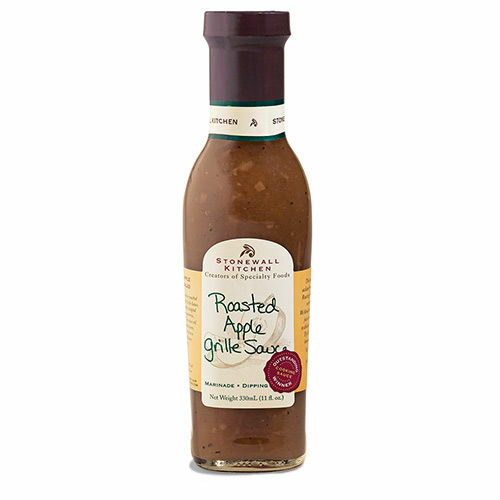 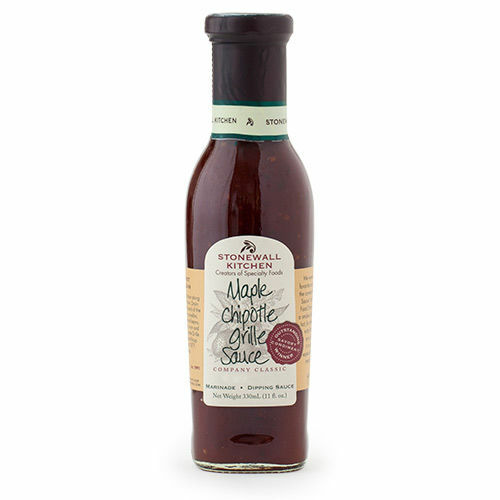 Winner 2014 - Best Condiment - AmericasMart "Best of Atlanta"
Winner 2013 - Best Salsa - AmericasMart "Best of Atlanta"
Winner 2009 - Best Condiment - AmericasMart "Best of Atlanta"
Winner 2009 - Best Jam/Preserve - AmericasMart "Best of Atlanta"
Anuga is the world's largest food and beverage fair in the world with over 6,500 companies from more than 100 countries exhibiting their products to over 155,000 trade visitors. 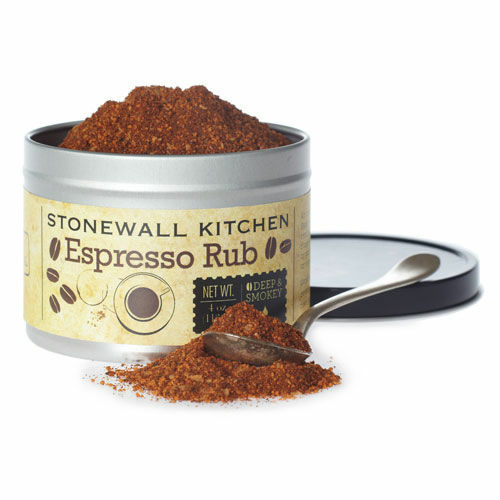 We were excited to hear that our Espresso Rub was one of 54 products the jury selected from about 1,200 entries during the 2011 show. 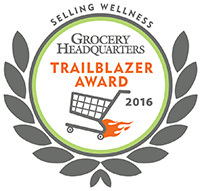 For the seventh-annual Selling Wellness Trailblazer awards, Grocery Headquarters honored companies that are making a difference on supermarket shelves in six distinguished categories, which include gluten-free, organic, superfoods, specialty, functional and supplements.